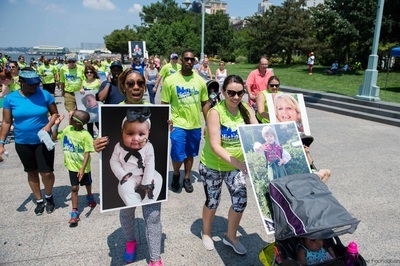 This summer, members of Team Phoenix Rising will travel from both the east and west coast of the United States to gather together for the 5K to Fight Histio in New York City. But that's not the only reason. 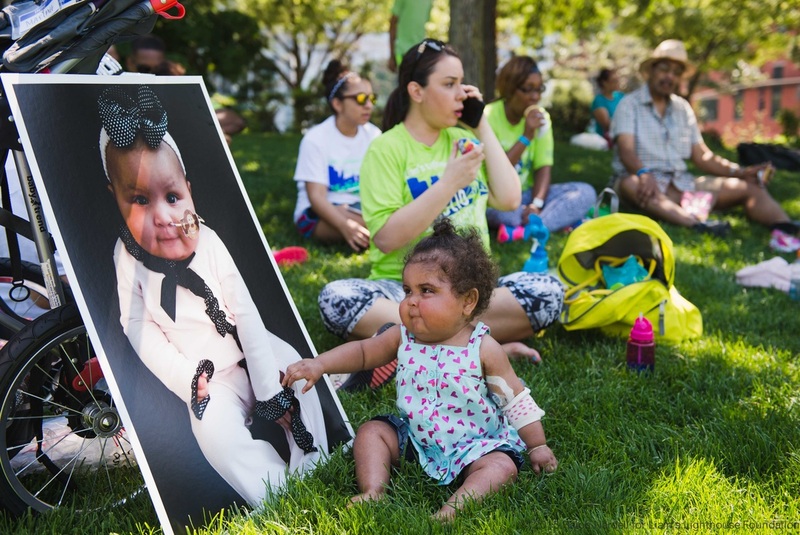 July 17th marks Phoenix's 3 year transplant anniversary. 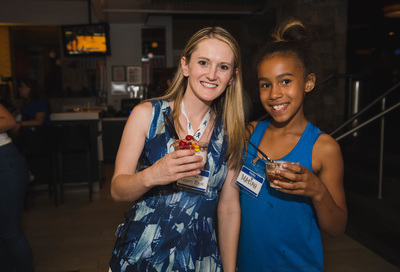 In 2017, she got to meet an amazing young woman, Melisa Diaz, who without hesitation donated her bone marrow to save Phoenix's life. 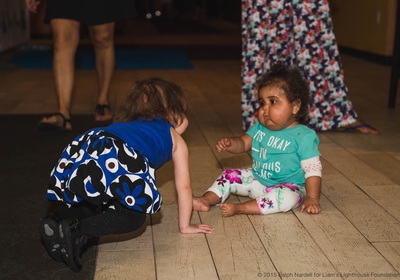 See photos from Phoenix's first 5K to Fight Histio experience and more about her Journey with HLH below. 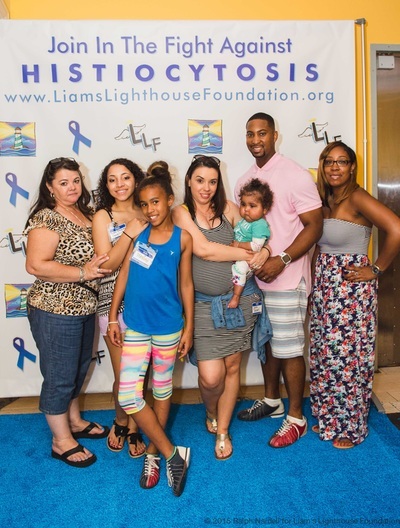 A diagnosis of HLH can be terrifying for a family. To be told that your infant must immediately start chemotherapy or will die is a hard concept to wrap your mind around...only to be later informed that she will also require a bone marrow transplant. Phoenix has been blessed in many ways through this journey. Blessed to be diagnosed quickly. Blessed to be at The Children's Hospital of Philadelphia. Blessed that mommy is able to be with her around the clock and that Daddy and Mariah are able to visit daily. Blessed that she has a 10/10 donor match and BLESSED to be loved by so many people. It's one of those moments that forever change the course of life. This journey is about more than just Phoenix. It's also about the friends and family that are close to her and the family. God is touching and transforming the lives of many through this and we admire Phoenix for being a vessel to be used by the Lord. In these moments you cling to your faith with confidence that God will supply all your needs and will not put more on you than you can bare. We are so blessed and while life will never be "normal" again it's looking positive. I'm constantly reminder of the poster Mariah made and hung on Phoenix's crib during her critical days in the NICU. It read: "The future is bright and full of possibilities!" So true Mariah and I love you dearly for speaking and believing that for your little sister! July 17th marks Phoenix's 2 year transplant anniversary. 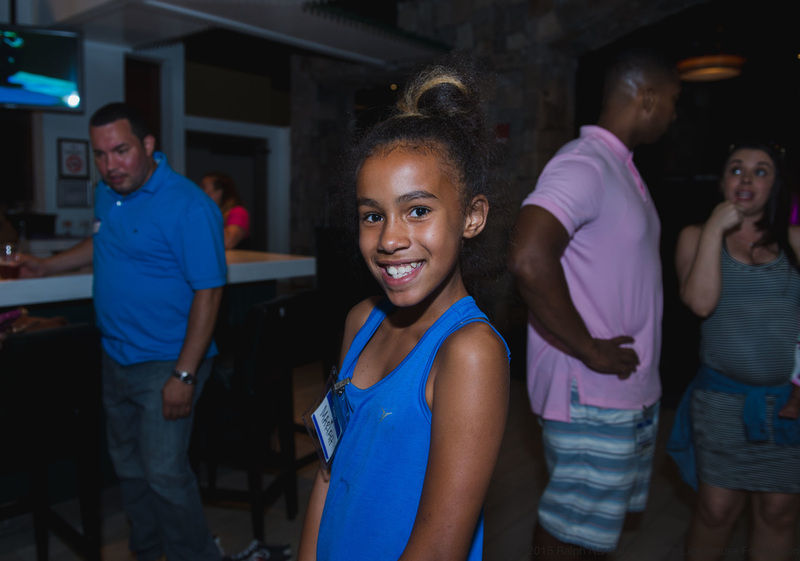 We are fortunate to also be able to meet and personally thank the amazing young woman, Melisa Diaz, who without hesitation donated her bone marrow to save Phoenix's life. What is the 5K to Fight Histio? 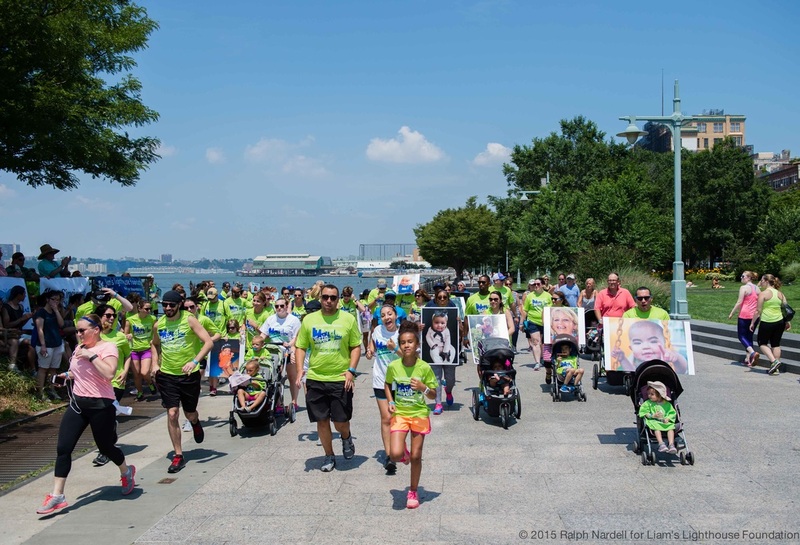 The 5K to Fight Histio takes place each year at Hudson River Park in New York City. 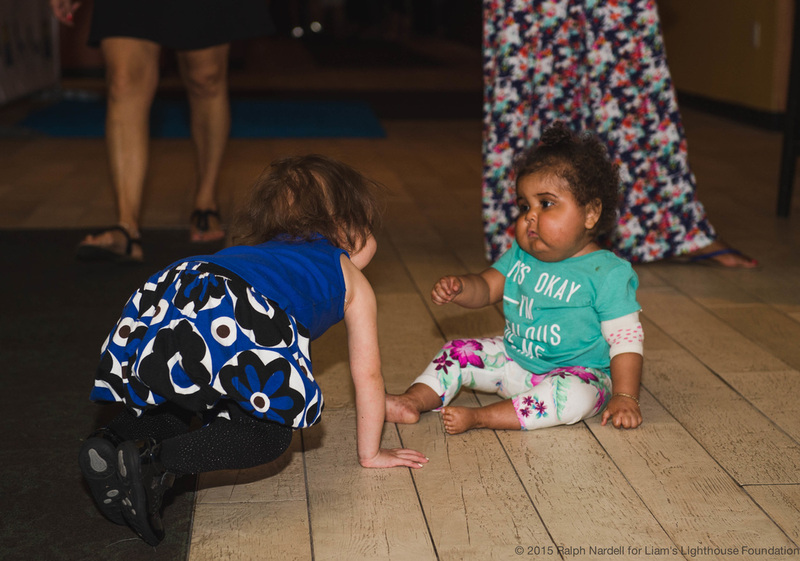 It started with under 200 registrants in 2013 after Liam's Lighthouse Foundation and its supporters wanted to expand their outreach and awareness during the time they spent together in New York City. In previous years we reached almost 500 registrants prior to race day! This 5K helps families from around the world gather together for a cause they hold close to their hearts and raise much needed funds for Histiocytosis at leading researching hospitals in the US. 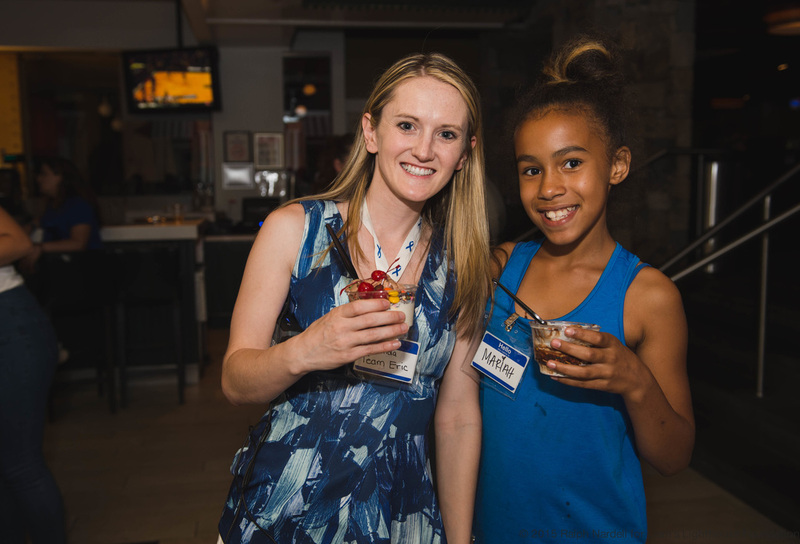 Join us and REGISTER today! 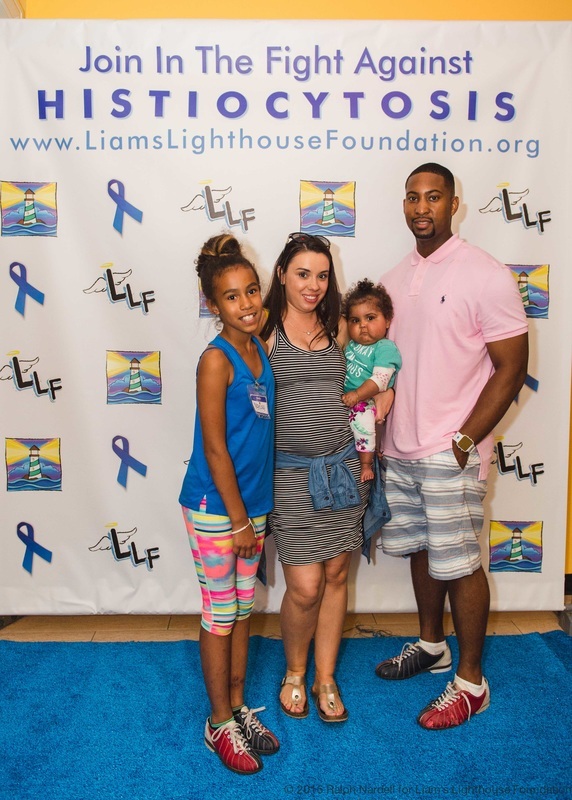 The 5K to Fight Histio is proudly hosted by Liam's Lighthouse Foundation and its sponsors. Copyright 2019.